Clean your computer in minutes, no matter how badly infected! Simple one-click rescue for your computer, no matter how badly infected! Removes unwanted apps, annoying toolbars or browser add-ons. Rapidly neutralizes Viruses, Trojans, Rootkits, Worms, Spyware, and Adware! Works with your existing security software without conflict! Zemana AntiMalware rescues your computer even when other security software has let you down. There’s no need to tinker with confusing settings—with years of experience built-in, it just works “out of the box”. All you have to do is download and run AntiMalware… then sit back for about few minutes while it scans your machine and eliminates all potential threats. AntiMalware is highly optimized and lightweight with virus definitions stored in the cloud, not cluttering up your drive. AntiMalware bypasses malware infections to perform a thorough scan, and cleans even the most advanced threats like rootkit and bootkits. It rarely occurs, but if Zemana AntiMalware cannot remove a piece of malware, our engineers will connect to your PC and manually clean up the infection. Don’t worry! We’re here to keep you safe! Once you’ve downloaded Zemana AntiMalware, you can start a scan. Zemana AntiMalware does not store virus definitions on your PC. Instead, when our software finds a suspicious file, it passes the fingerprint to the Scan Cloud. Milliseconds later, the Scan Cloud marks the file as safe or malicious, or else asks AntiMalware to upload it for further examination. 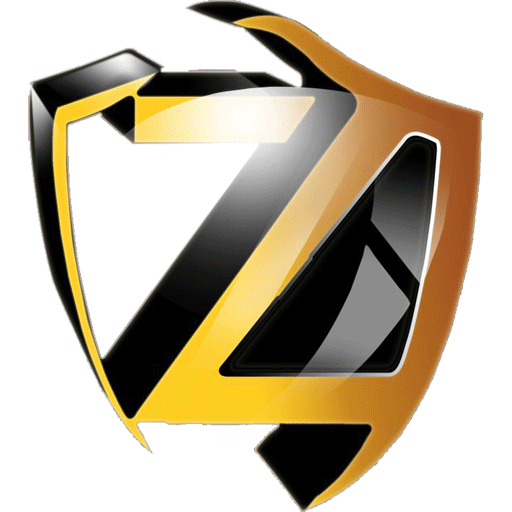 Zemana AntiMalware rapidly sets about removing any confirmed malicious software. Reduced detection time for new virus outbreaks. Increased zero hour detection rates for all types of malware. Rapid simultaneous scanning without system resource issues.